Boldrocchi’s experience with the cement & lime industry goes back over a century. After thousands of contracts worldwide, Boldrocchi has developed unparalleled knowledge of the cement & lime production processes and offers a wide portfolio of solutions tailored to these industries. Our cement & lime products have distinguishing features, yet we customize each product and system to the customer’s specific process parameters in order to offer the best possible solution for your goals. 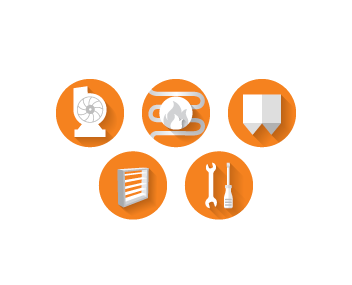 We have special teams to deliver turnkey projects and are experts at revamping and retrofitting existing equipment.